I did it! 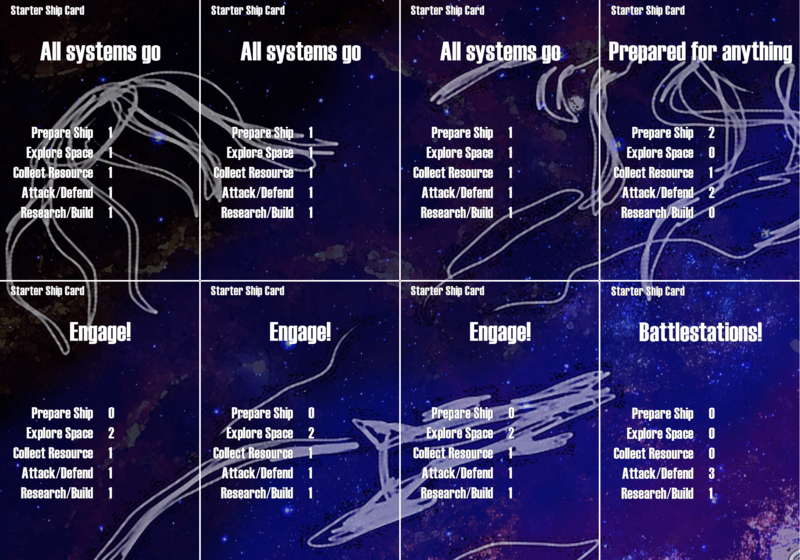 I finished a set of print-n-play files for the Co-op Space Card Game I’m making! 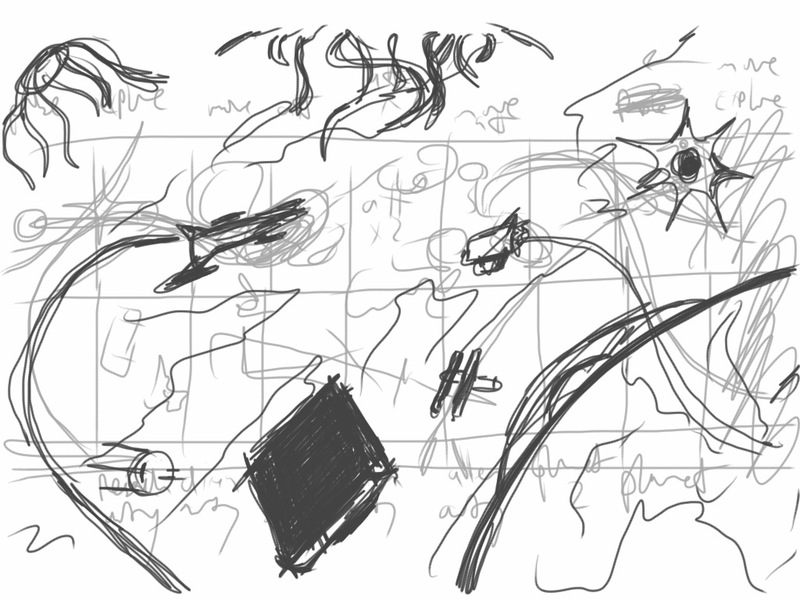 I’ve been at GDC this week and haven’t really had time to work on a new game. I did get a chance to revise the rules for the Space 4X Co-op Card Game, though.